His father is Funso Banjo. He is a professional boxer who comes from Nigeria. His mother is Danielle Banjo. His English mother is former Ballet dancer. Now her mother runs Danceworks Studios and helps him arranging the Diversity’s management. The young Ashley was raised in Wickford, Essex. He has a sister named Talisa Banjo. His younger brother is Jordan Banjo. He was educated at St Johns School in Billericay. 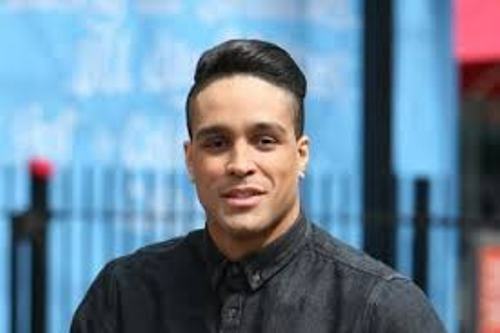 Ashley was studying at Queen Mary in University of London with the major of Physics and Biology when he won Diversity’s Britain’s Got Talent. Banjo decided to focus on his dancing skill. Therefore, he took a break from his college time the next year after he became a winner in Britain’s Got Talent. His girlfriend is Francesca Abbott. Both have been in a love relationship for 6 years. Abbott is a dancer too. She is a member of Out of the Shadows dance troupe. On 2nd October 2014, both announced the engagement. Find out facts about Arnold Schwarzenegger here. Based on Banjo’s opinion, education is always the important part in his life. He really wants to be a scientist. 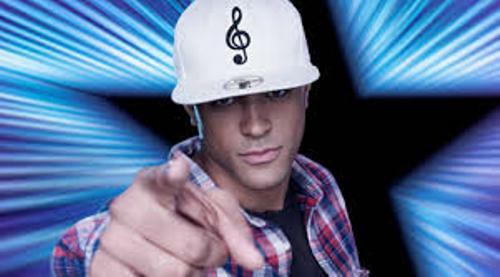 Do you know that the official ambassador of United Dance Organization is Ashley Banjo? When he followed Britain’s Got Talent, he impressed the judges. His performance was labeled as genius by Amanda Holden. 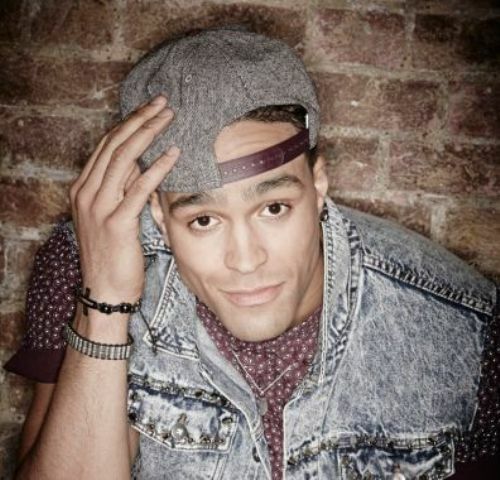 Ashley Banjo and his Diversity got £100,000. Each member of this group got £9,090. Get facts about Antonio Banderas here. The winner of the show is allowed to perform in front of the queen. On 7th December 2009, Diversity performed before Queen Elizabeth at Royal Variety Show. 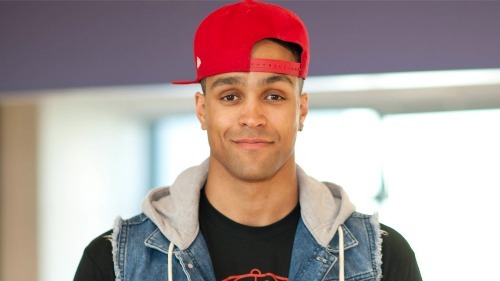 Do you have questions on facts about Ashley Banjo?